HÀ NỘI — The Vietnam Posts and Telecommunications Group (VNPT) will put up for sale their stake in two subsidiaries in May. The move adheres to the deputy prime minister’s request to speed up the group’s divestment from non-core business lines. The telecommunication group will offload its entire holding of 14 million shares, equivalent to 79.02 per cent of total stakes, in its real estate arm Vietnam Post and Telecommunication Land Joint Stock Company (VNPT Land). Foreign investors are allowed to buy a maximum of nearly 8.7 million shares. The starting price is set at VNĐ9,700 per share. The auction is scheduled on May 12 on the Hà Nội Stock Exchange and the deadline for registration and depositing money is May 5. VNPT Land has charter capital of nearly VNĐ177.2 billion (US$7.8 million). It posted a loss of over VNĐ1.5 billion in the first nine months of 2016, a poor performance compared with the net profit of VNĐ169.3 billion in 2015. Apart from VNPT, Vietnam Maritime Commercial Joint Stock Bank is the second largest stakeholder, with 14.11 per cent of capital. Post Equipment and Construction Joint Stock Company holds the remaining stake of 6.87 per cent. 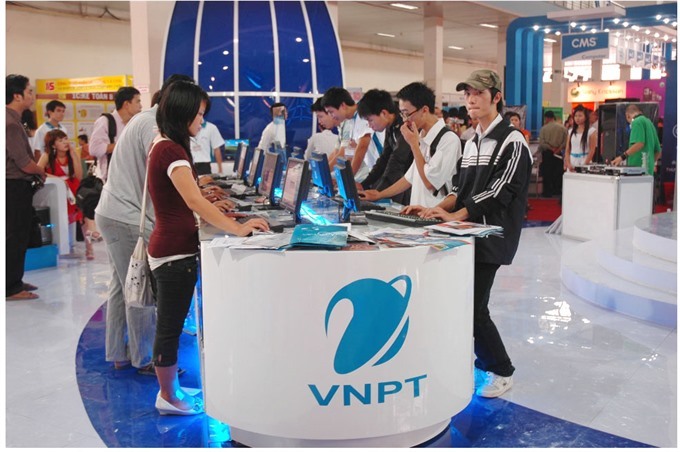 Also in May, VNPT will auction 2.45 million shares in Telecommunication Project Construction Development Joint Stock Company, equivalent to 49 per cent of the company’s charter capital. Foreign investors can book the entire amount of shares offered. The auction, scheduled on May 8, will receive registrations until May 3. The company posted net profit of nearly VNĐ344 billion in 2016, a surge of 250 per cent compared with the VNĐ98 billion profit in 2015.